I am happy to tell you that our move to the new workshop is now finally completed and we are up and running. We have spent the last few months organising the workshop and storage areas, also created an area to view the items we have completed. 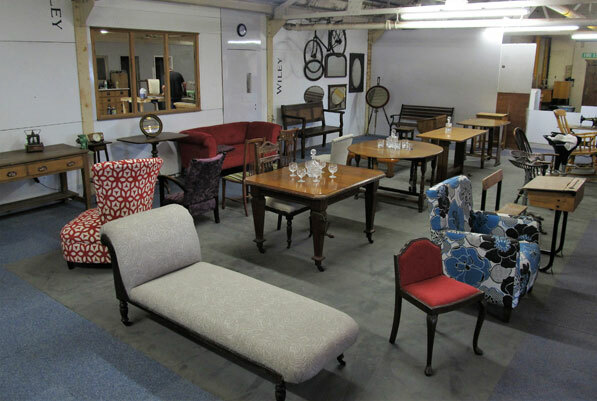 Both Steve and myself have been busy creating beautiful furniture, be it restored, Upcycled or bespoke to fill the showroom. We hope you will visit us soon to take a look around, have a coffee or tea and take a look at the stock. If you would like to visit us please call in advance to ensure we are there or to make arrangements in advance. We are planning an open day in June so keep your eyes open for the date!